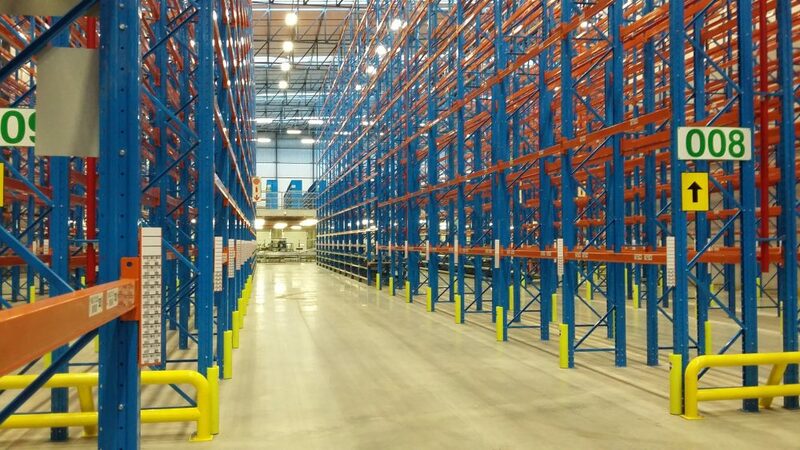 Versatile and cost-efficient. 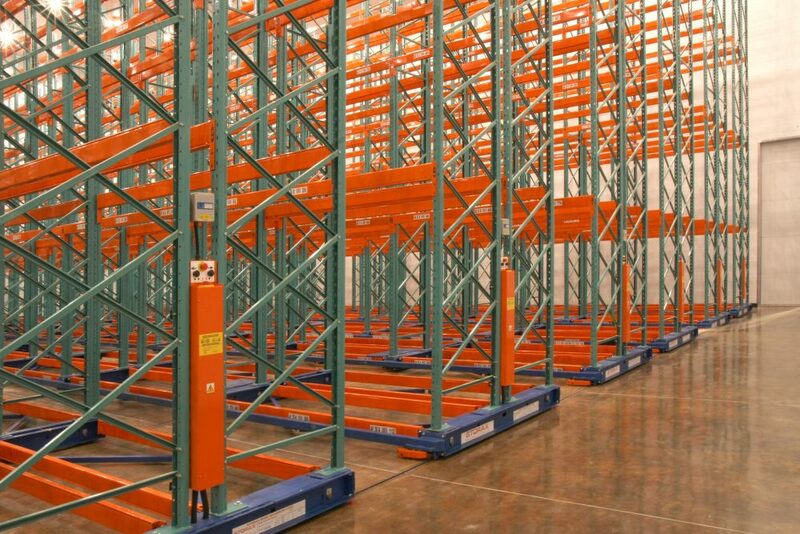 Uni-Rack will keep your items safe while still being easily accessible. 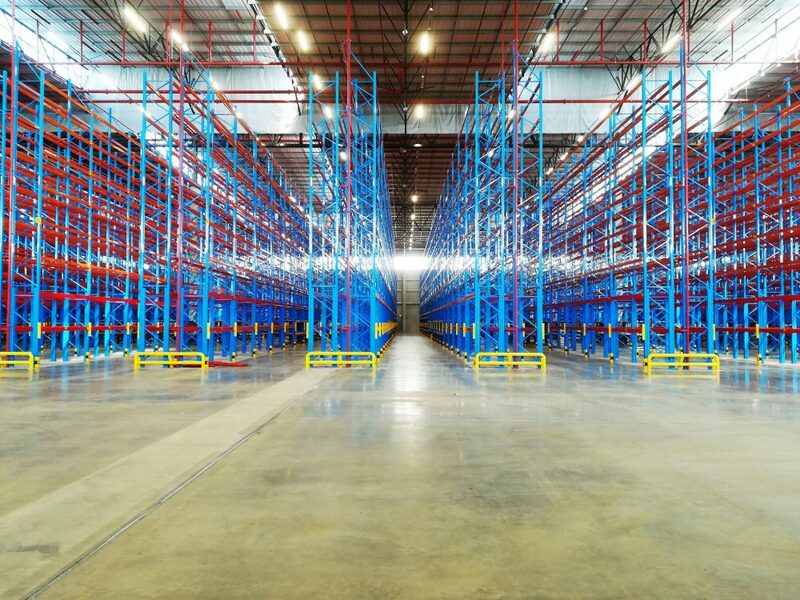 Adjustable pallet racking is one of the most widely used types of pallet racking in South Africa, thanks to its versatility and cost-efficiency. 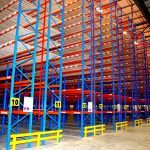 These high-density racking systems allow for storage of up to 11 m in height, thereby maximizing the use of available space. 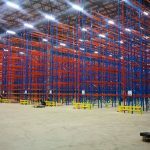 They also make it possible to implement wither batch FIFO (First in,first out), or LIFO (Last in, first out) operation. 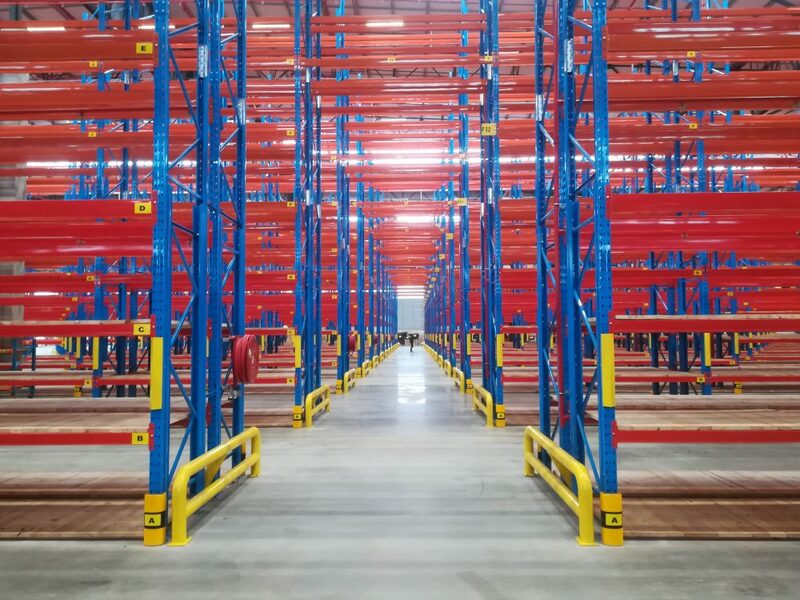 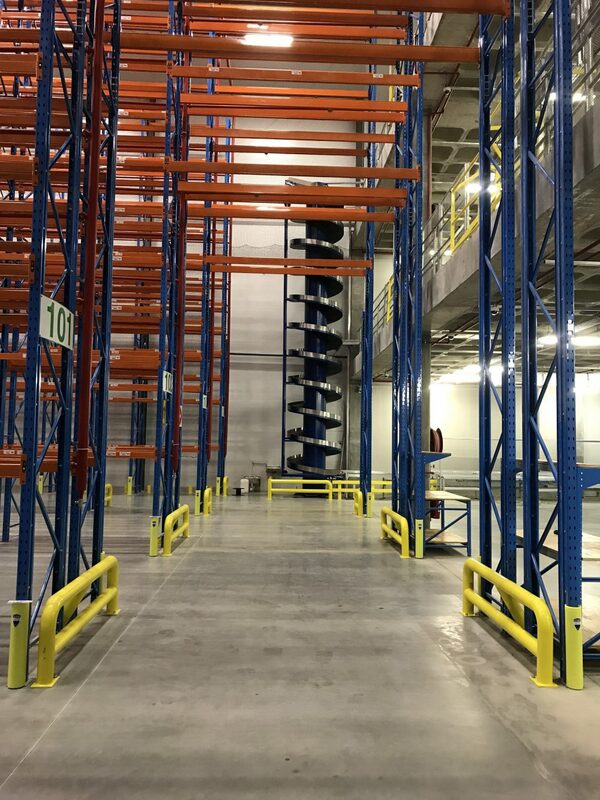 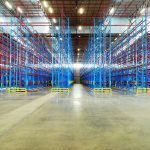 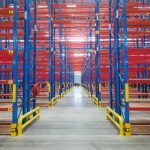 Also known as selective pallet racking systems, they are used for light to extra heavy-duty storage, and can be used with pallets, timber decks, steel decks or steel stillages. 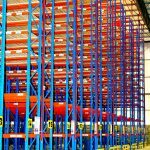 Adjustable pallet racking boasts a very low cost per pallet stored when compared to other types of high-density storage systems. 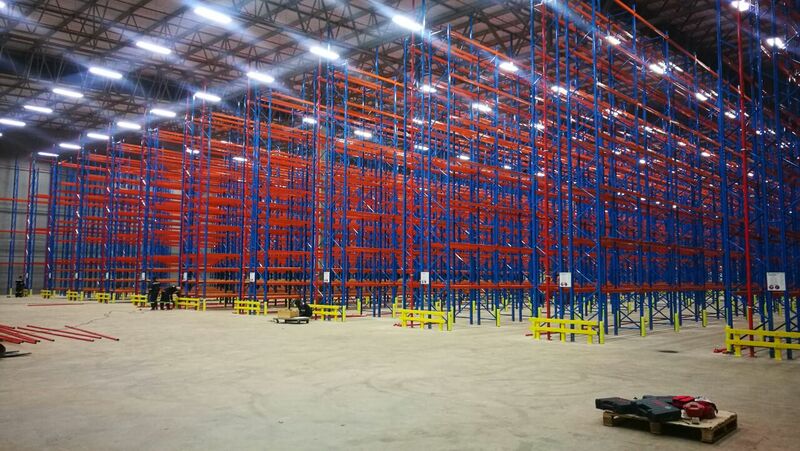 High rise racking with 100% selectivity. 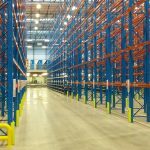 For all warehouses and distribution centers. 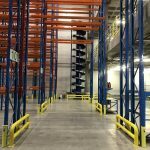 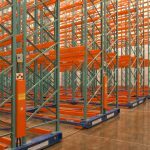 Adjustable pallet racking can be easily relocated or adjusted and thus is an extremely flexible system. 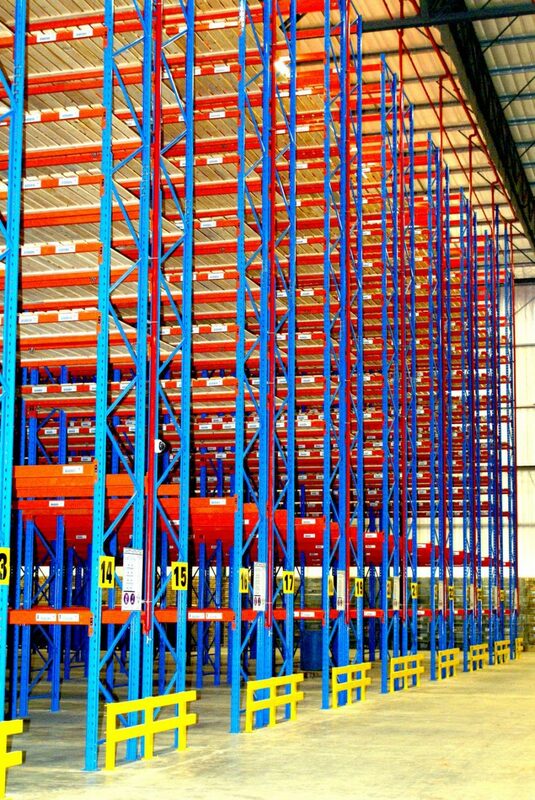 Often used for ambient and cold storage of consumer goods, paper, timber, chemicals, still ages and heavy components and parts. 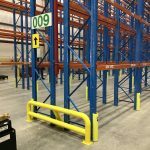 Allows easy, direct access to items with 100% accessibility and can store loads of varying sizes, shapes and weight on the same rack. 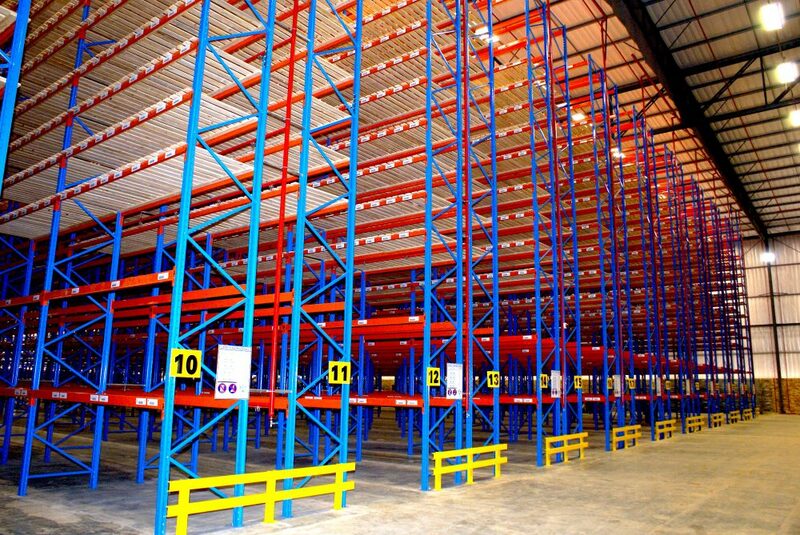 Convenient for organisations and businesses which carry a large array of stock. 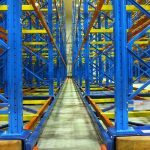 Click here to request a quote or if you want to speak to one of our qualified consultants. 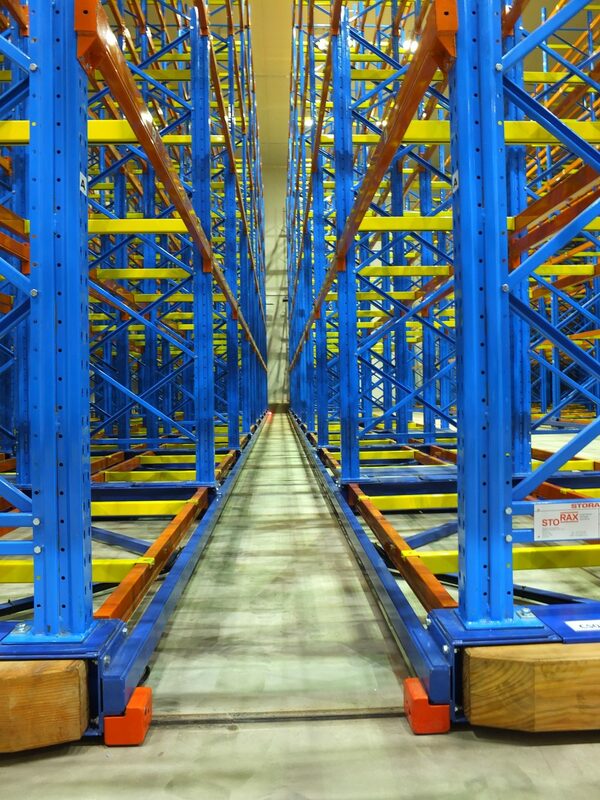 Click here to view our wide range of products and services we have to offer. 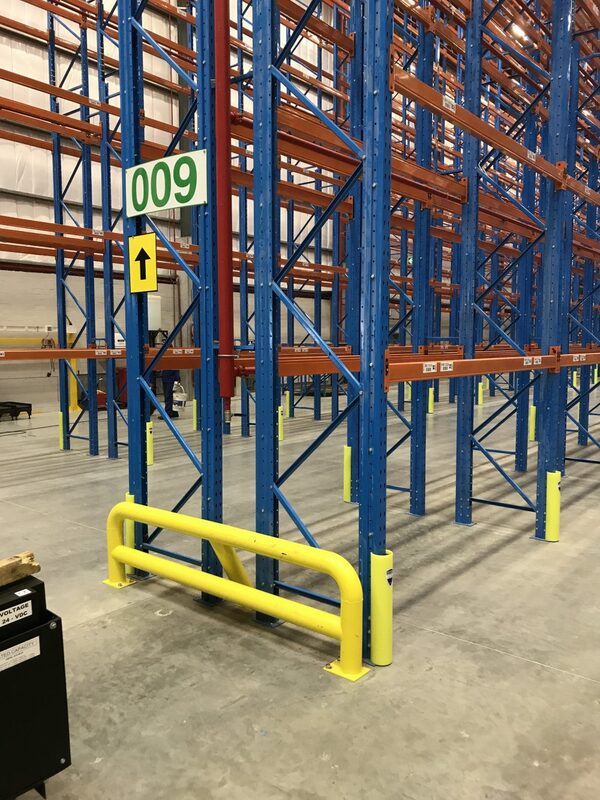 Alternatively click below to view or download our catalog.